February is coming and that means Valentine’s Day is just around the corner. 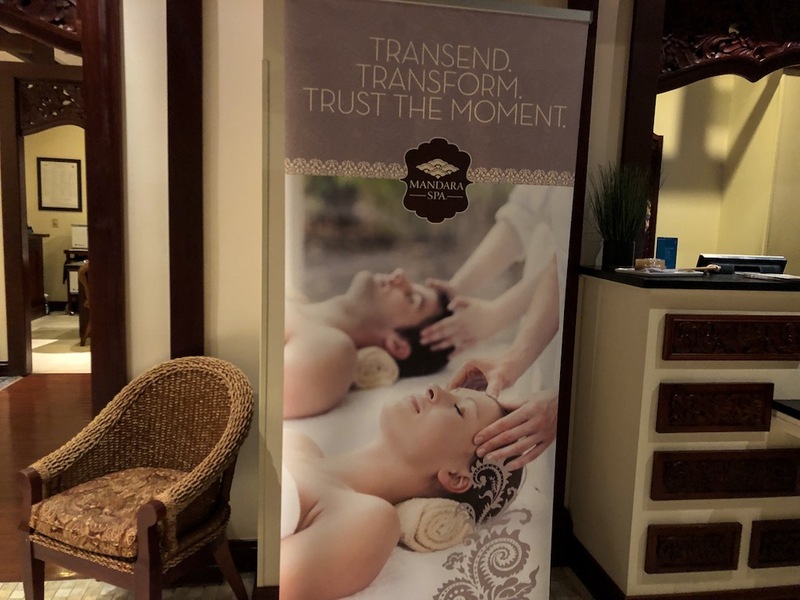 Have you thought of a special way to celebrate with your special valentine? 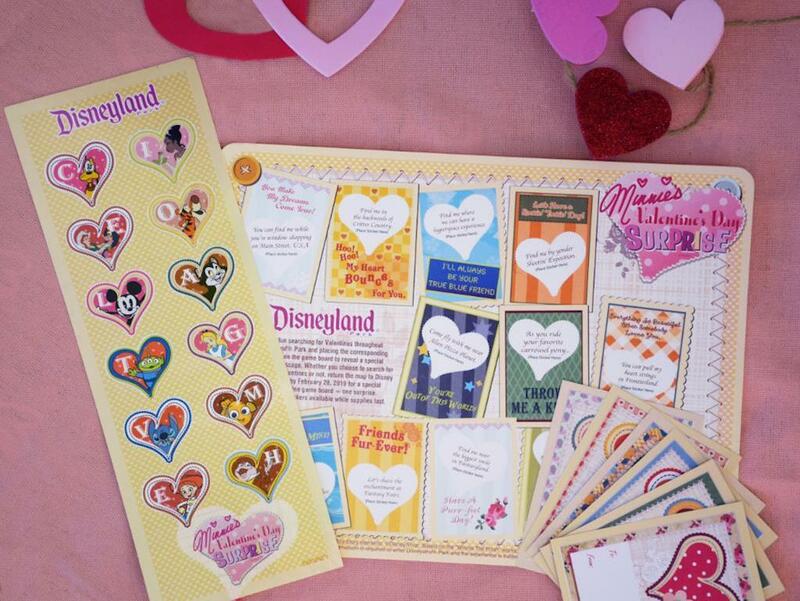 The Disneyland Resort is celebrating Valentine’s Day in an all new way. Grab your special someone and celebrate the love of Mickey and Minnie for a whole month! From January 22 through February 18th the Disneyland park will be struck by Cupid’s arrow. Throughout the park, festive Valentine’s decor will be displayed along with a special Mickey Mouse flower “portrait” on Main Street, U.S.A. If you can’t make it on February 14th to celebrate, that’s okay — you have a month to celebrate with your special sweetheart. 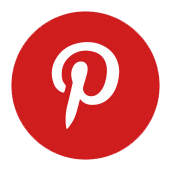 Here are a few ways that love birds can enjoy their special Valentine’s Day. 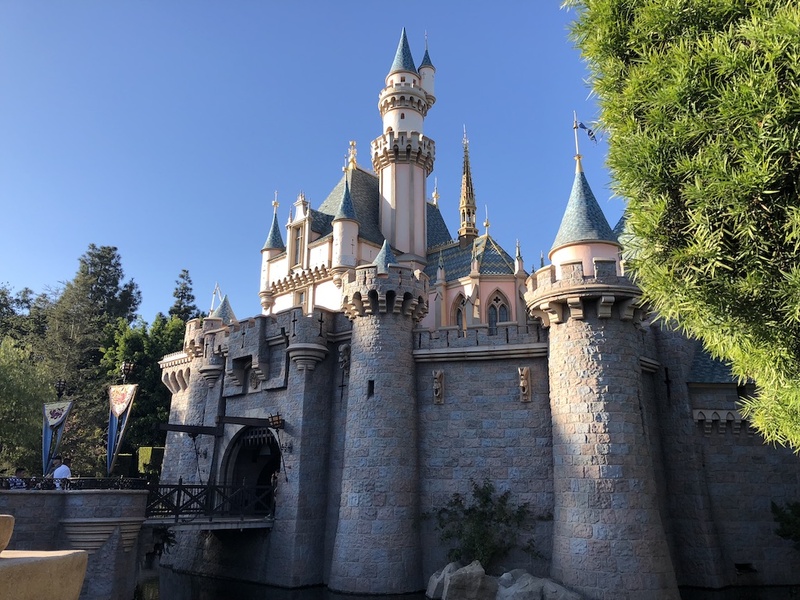 Why not spend part of your day on an intimate walk around Disneyland on a special scavenger hunt? This park-wide scavenger hunt will lead you on a search for special valentines Minnie has hidden for Mickey. Hopefully there is a clue on how they have been together for nearly a century. The commemorative map and stickers can be purchased at select merchandise locations. Once you have completed the scavenger hunt, you can redeem your special map for a surprise! Not all Valentine’s Day celebrations have to include dinner right? Start off the day of love with mimosas as you dine in Old Hollywood fashion at Steakhouse 55. 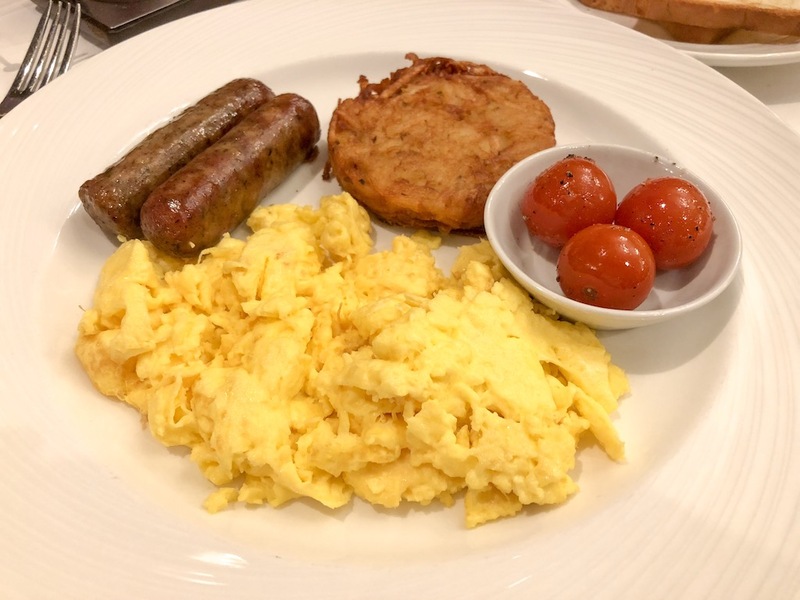 You can enjoy delectable breakfast choices like Eggs Benedict, stuffed French Toast, and Steak and Eggs! 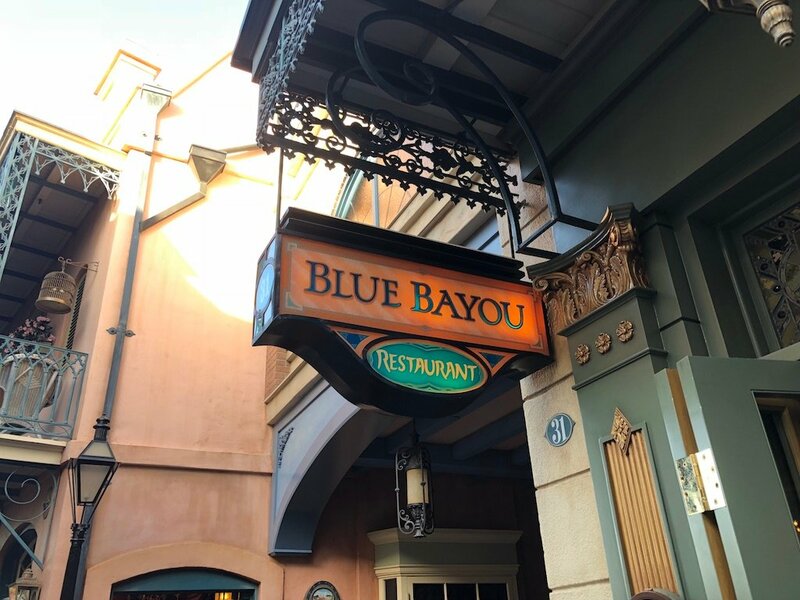 The popular choice when dining in the parks is to get that perfect table by the water at the Blue Bayou. For over 50 years this New Orleans/ Cajun-style restaurant has been the top place to eat. In my opinion the best item on the menu is the steak and lobster tail. The dim setting and the feeling you are eating outside under the stars will make your meal even more magical. Another magical location is over in Disney California Adventure. This is hands down my favorite dining location in Disney California Adventure! Great service, great food, and great drinks. Can anyone guess? 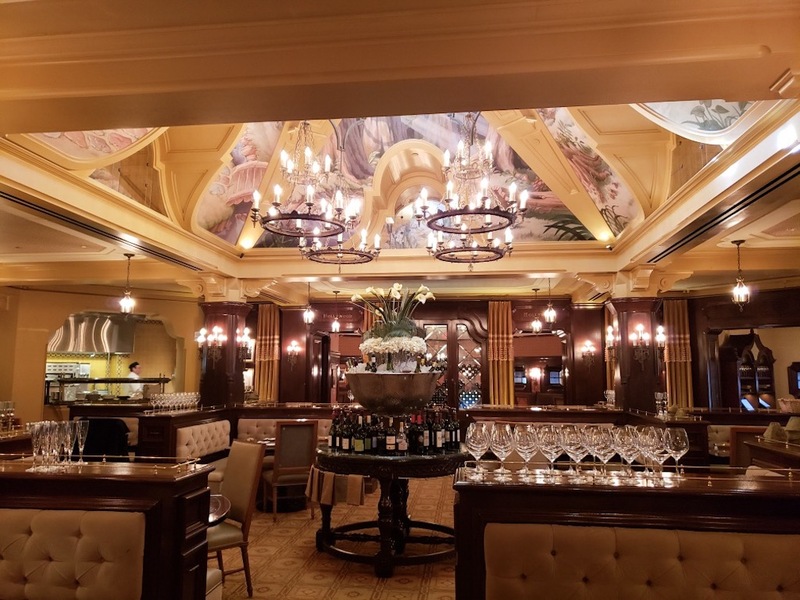 Carthay Circle Restaurant is a marvelous place to take your special someone. Dining upstairs is simply breathtaking. My two favorite areas to eat are on the balcony and in the main dining room. 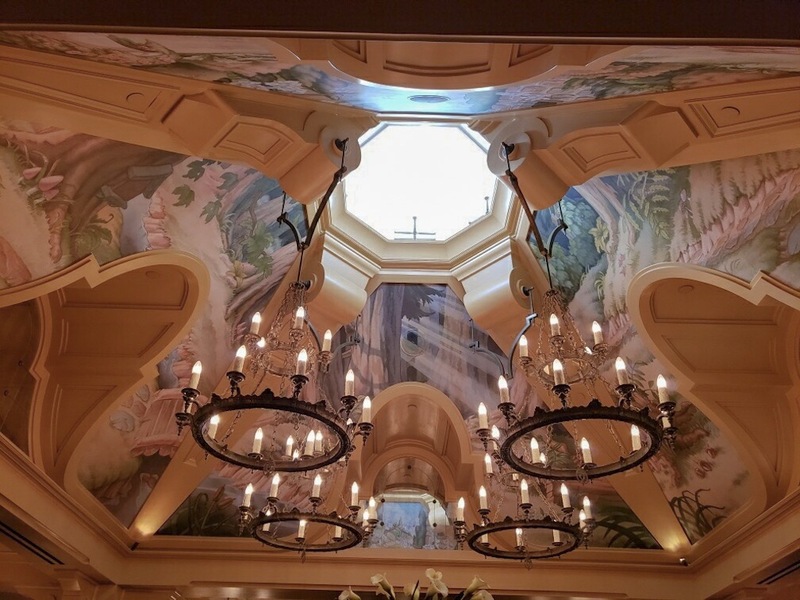 The whimsical ceiling mural pays tribute to the movie that started it all — Snow White and the Seven Dwarfs. 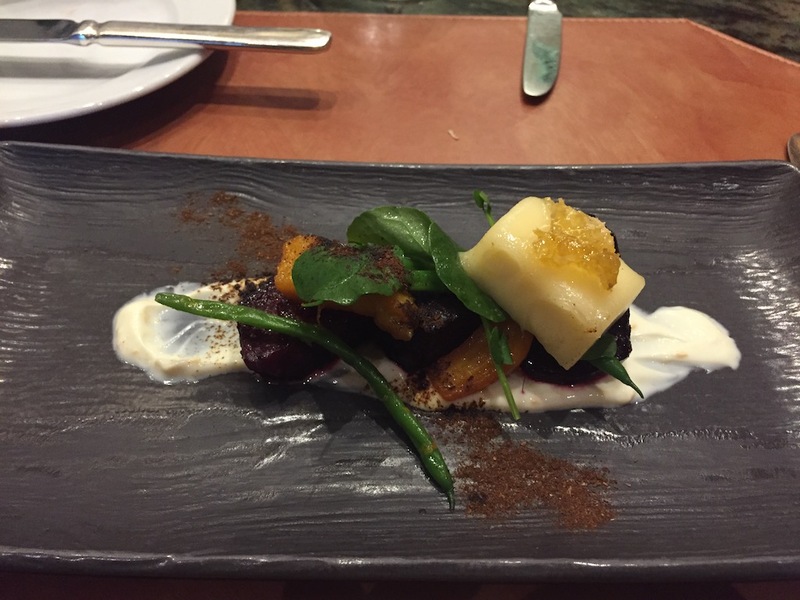 Steakhouse 55 is an exceptional choice for dinner. 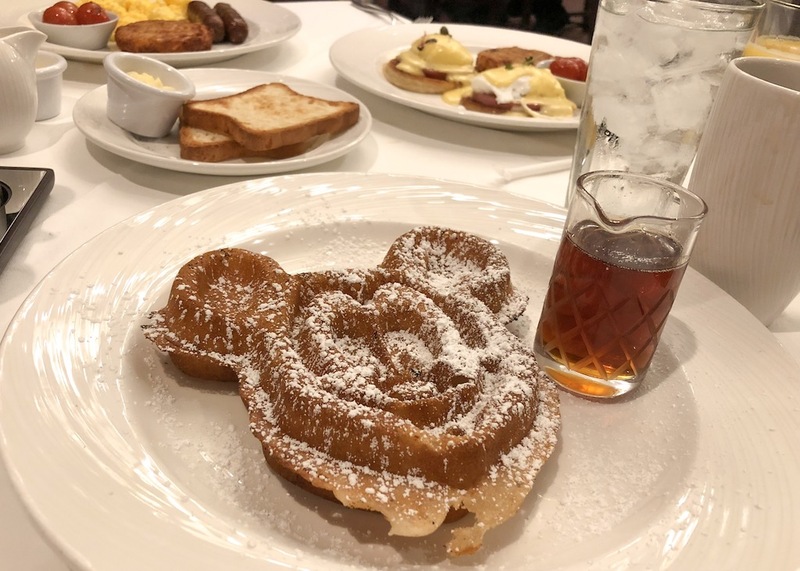 Located in the Disneyland Hotel, this dimly lit restaurant with comfy booths will have you snuggling while admiring the black and white photos of some glamorous Old Hollywood royalty. This à la carte menu has decadence written all over it. The famous Steakhouse 55 rub is a must if you are a steak lover. Some of these cuts of meat can even be split between the two of you. Save room for dessert though; the 24-layer chocolate cake is a show stopper. 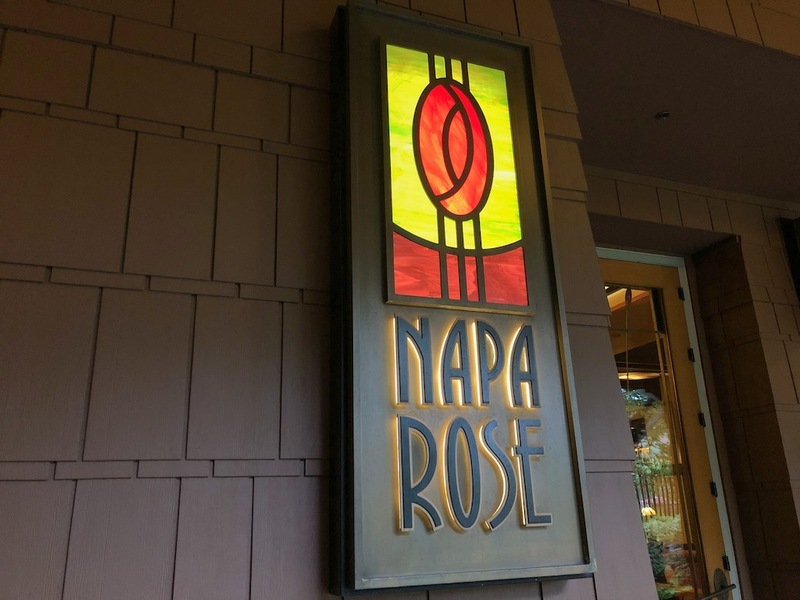 My last recommendation is dining at Napa Rose in the Grand Californian Hotel & Spa. Reservations are recommended, especially for Valentine’s Day. But I’m not talking about just dining at Napa Rose, I’m talking about doing the Chef’s Counter, where you are front and center watching the kitchen prepare your food. The 6-course tasting menu ($100 per person) is a bargain when you compare the prices for the individual menu items. The Chef or Sous Chef will talk to you about your tasting palate and tailor each course to your liking. To make reservations, either call the Grand Californian and asked to be transferred to Napa Rose or come in person and talk to the host to find a time and date that suits you. 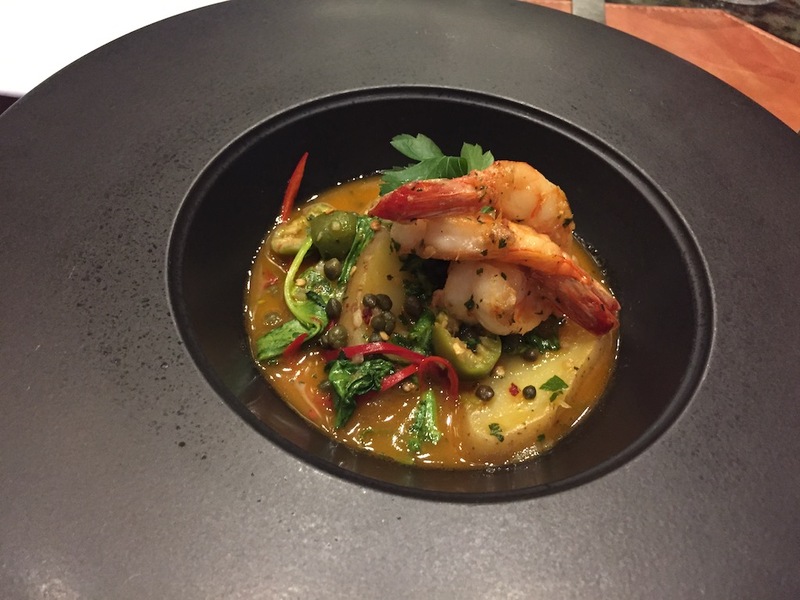 We love the Chef’s Counter to celebrate a special occasion and if there are wine lovers out there, I would recommend the wine pairing, you won’t regret it! 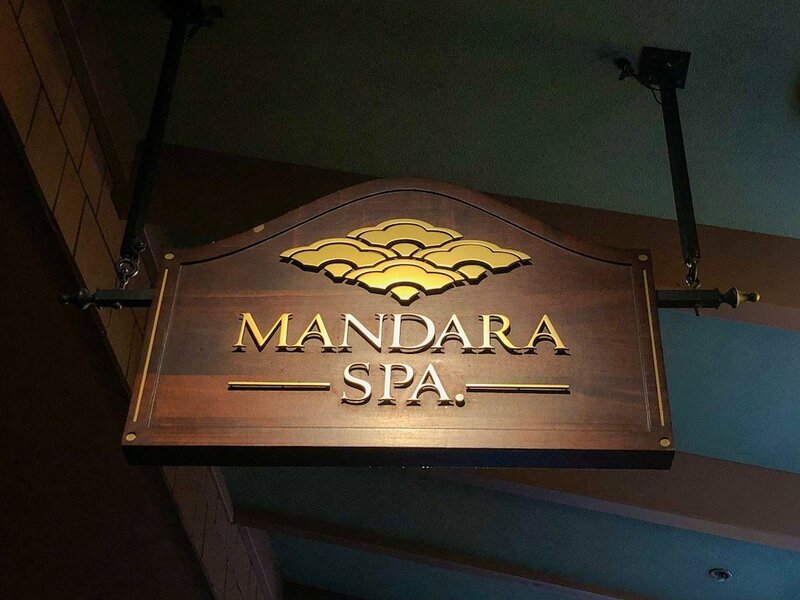 A spa day is a great way to spend time and get more intimate with your special someone — the Mandara Spa in Disney’s Grand Californian Hotel & Spa might be what you need! 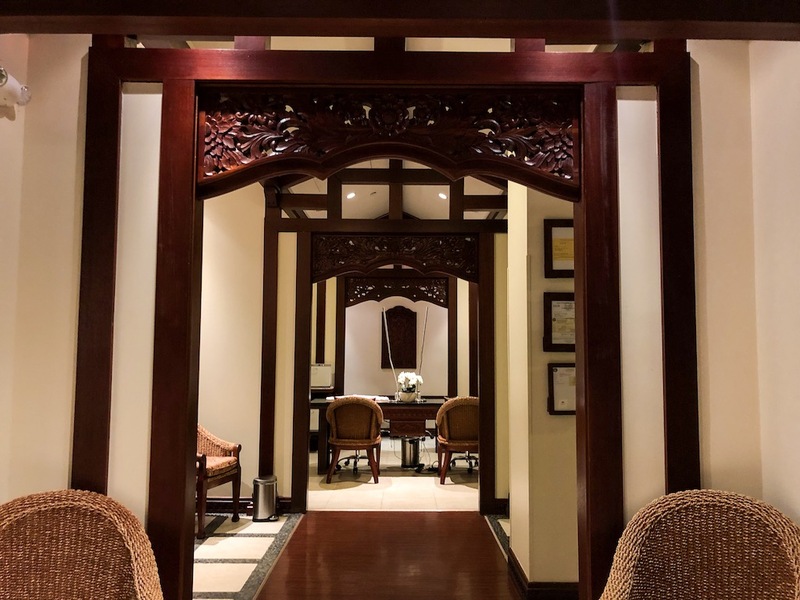 From facials and massages to manicures and pedicures, this spa has you covered. Just because you are at a Disney Resort doesn’t mean you have to spend your time in the parks. 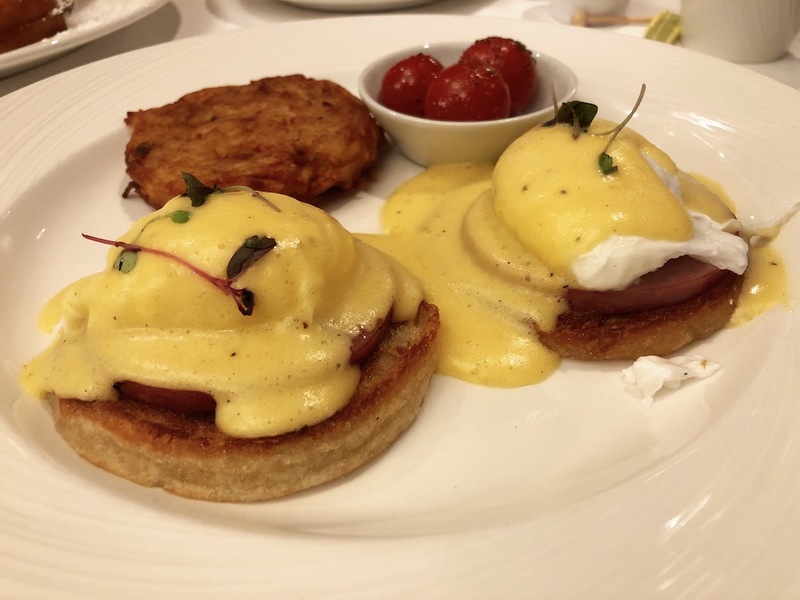 Maybe you want to have a romantic brunch at Steakhouse 55 and finish off with a relaxing massage. If you are staying at the Grand Californian, maybe have a pool day and finish it off with your loved one at the spa.